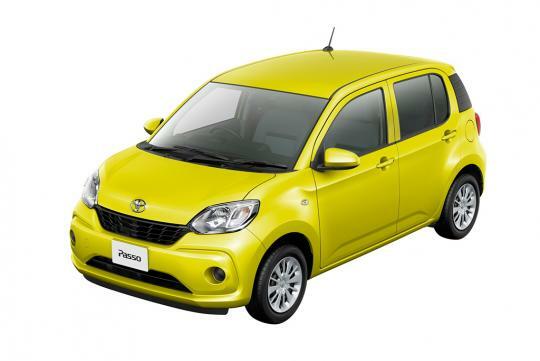 Daihatsu Sirion’s twin brother, the Toyota Passo, has an all new model and it is the most efficient petrol model in Japan. Buyers are able to choose between two faces, the standard and the more stylish Moda grade pictured above. 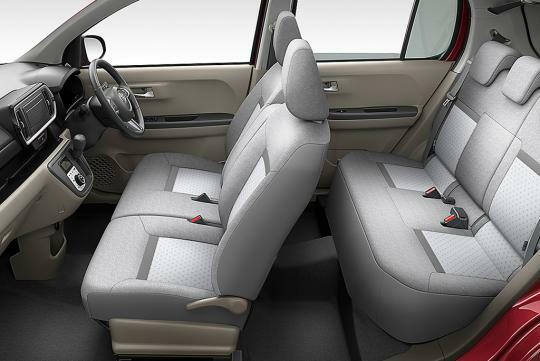 Inside, rear legroom is now increased by 75mm, while the chassis now offers a more stable driving experience thanks to the addition of stabilizers on both front and rear suspension and the increase in the torsional rigidity of the rear suspension’s torsion beam among other measures. 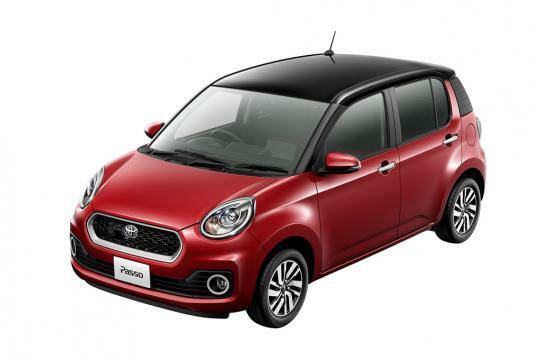 The Passo will be powered by a 68bhp 1.0-litre 1KR-FE petrol engine and is paired to a standard CVT gearbox, allowing the city hatchback to gain the title of the most frugal model with a petrol engine sold in Japan. Fuel efficiency is rated under the JC08 test cycle at 28km/L. 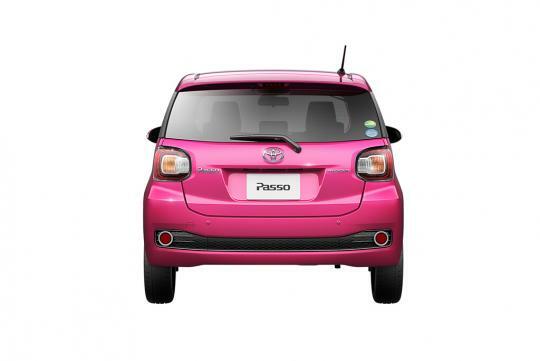 The new car is available in 12 colours, with the Moda grade offering seven two-toned paint options. The above is how the normal grade Passo looks like. 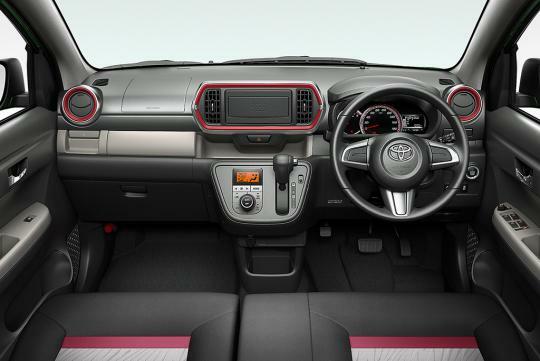 With the new Passo out, this might a good indication of how the next generation Perodua Myvi might look like too.